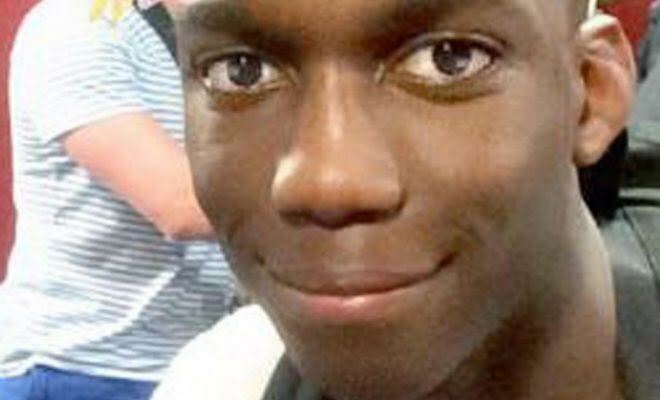 A Nigerian student, Fola Orebiyi, was reportedly stabbed to death on Sunday in Notting Hill, London, by a gang of youths. According to the UK-based Evening Standard, Orebiyi was stabbed in a street clash close to Westbourne Grove just yards from the Portobello Arts Club. The 17-year-old was reportedly involved in a fight on a nearby estate with a gang of youths, who chased him into the busy road where he was attacked. Police and paramedics tried to resuscitate him for a long time but to no avail. He collapsed and bled to death. The deceased’s neighbor, Osman Sahal, told the police: “He was a nice boy and very considerate; none of us can understand how this could have happened. Orebiyi, who completed his General Certificate of Secondary Education (GCSE) at Holland Park in London, was studying for his A levels at the Chelsea Academy before his death. After the incident, a yet-to-be identified 15-year-old boy was arrested by the London police in connection with the death. A teenager, who also pleaded anonymity, said Orebiyi was stabbed in the neck in front of shocked passersby and tourists. An eyewitness, Mark Gettleson said: “People saw him fall down and try to get to his feet again. Police and paramedics tried to resuscitate him for a long time, they did everything they could. “It’s absolutely tragic another young man has died on our streets,” Gettleson added. Another witness, a mother of one, said she stood by and watched as the police tried to save the bleeding boy. She added that the ambulance wasted time in arriving the scene. She said: “It was traumatising. It took half an hour for the ambulance to arrive even though there are hospitals all around. I spoke to the person who called the police and he said it took them so long to get here.